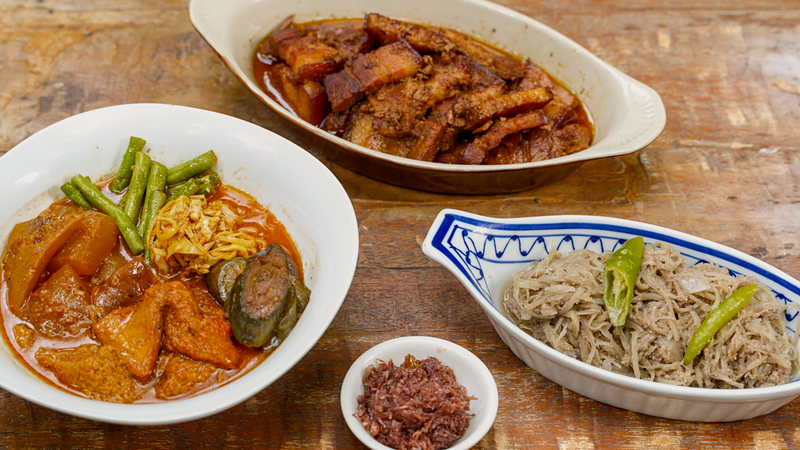 (SPOT.ph) It seems like there's nothing bacon and cheese can't improve—could that include doughnuts? 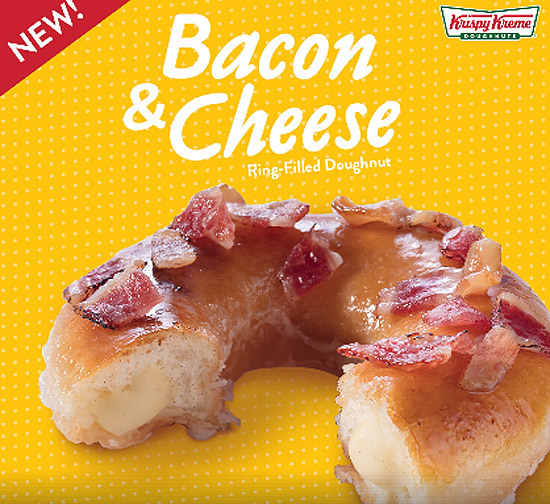 Krispy Kreme is testing the limits with their new Holiglaze doughnut, the Bacon and Cheese Ring-Filled Doughnut (P65). Krispy Kreme takes their regular Original Glazed doughnut and fills the middle with lots of melted cheese filling, before topping it off with crunchy bacon strips. 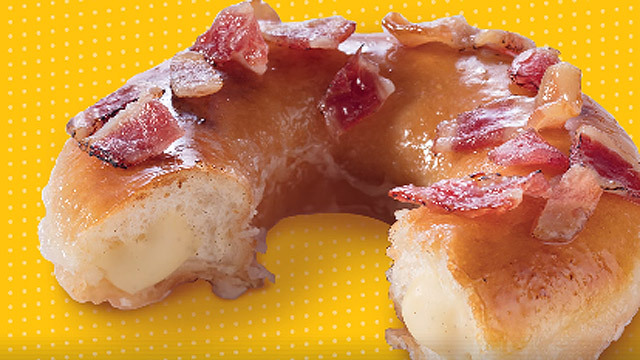 Fans of sweet-and-savory food combos would probably love this doughnut—and we're not ones to refuse glazed bacon. We hear this doughnut won't be around forever, so get it while you still can. Update as of September 27, 2018 (10:20 a.m.): It was previously stated that the Bacon and Cheese Ring-Filled Doughnut goes for P49/piece.